We are dedicated to supporting young carers across the city. 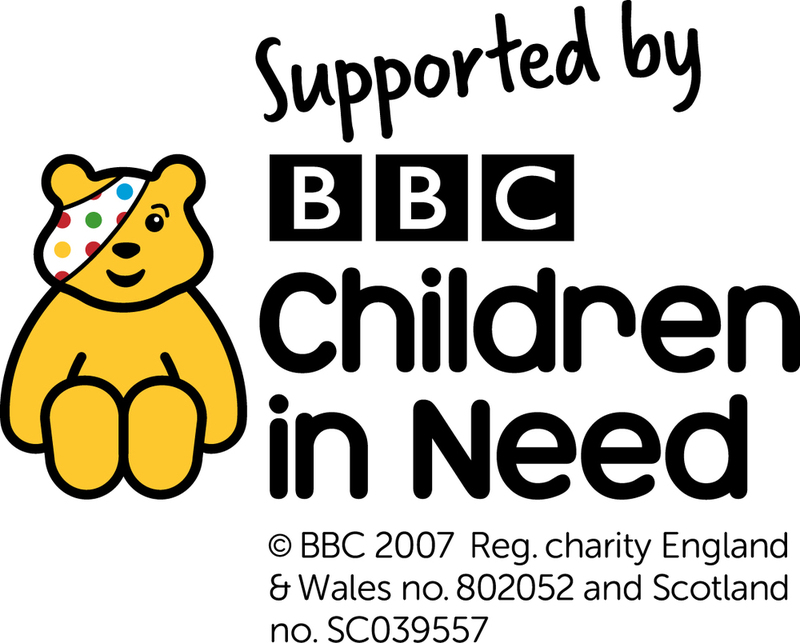 Sheffield Young Carers is an independent charity that has existed in Sheffield since 1997. We are dedicated to supporting young carers across the city. We believe it is the right of every young carer to be recognised in their role and to have the same opportunities and life chances as other children and young people of a similar age. Would you like to come and work with us? We have a vacancy for a Monitoring and Evaluation Officer who will be responsible for managing Sheffield Young Carers’ monitoring and evaluation processes and tools to help us measure the impact of our work with young carers and their families. 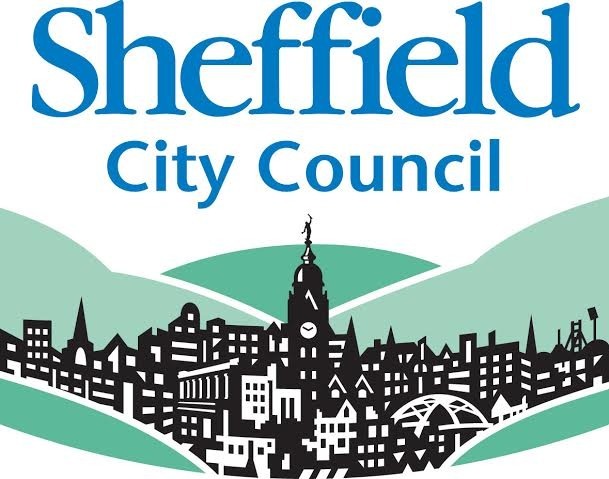 We’re delighted to announce that we’ve been re-awarded the contract to provide services to young carers on behalf of Sheffield City Council. As well as young carers aged eight to 25, the new contract (which runs from 1st April 2019 to 31st December 2021) now includes children and young people affected by substance misuse within their family - the current Hidden Harm Service. We hope you all have a fantastic festive break! But we know that Christmas can sometimes be hard, particularly if you’re a young carer. Our offices will be closed from Monday 24th December (Christmas Eve) until Wednesday 2nd January but if you need to speak to someone during this time, we’re including some useful contact numbers below. We’ve also pulled together a few top tips for keeping yourself well this Christmas. Despite strong wind and rain, Sheffield Young Carers’ first Research and Action Event on 28th November 2018 was a great success. Held at Sheffield Hallam University and supported by South Yorkshire Futures, we welcomed guests from across Sheffield and as far afield as York and Milton Keynes. Using a whole family approach, the Family Project works with young carers and their cared-for parents to look at ways of supporting families to reduce the impact of caring upon the young carer. Each year Carers UK hold Carers Rights Day to help carers know their rights and find out how to get the help and support they are entitled to. We’re sad to say that summer is nearly over… but what a summer we’ve had here at Sheffield Young Carers! For most children and young people, the summer holidays are a cause for celebration. Weeks of messing about with friends, playing on the PS4 - or sometimes just doing as little as possible! For young carers however, the opposite can often be true. On Wednesday 23rd May, eight extremely excited young carers headed down to London for a very special meeting... with Prime Minister Theresa May no less!